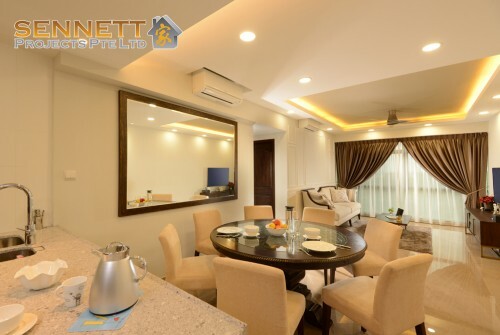 Sennett Projects is an Interior Design firm. Primary goal is to bring the best quality and unique design to our clients. We have experience for 20 years in the renovation industries and 15 year in contemporary design. We are aggressive in HDB, Condominium, landed properties & Commercial. For years our team have trained numerous Sales Designer for other I.D. firms, which Sennett training module had help others to build a strong team.